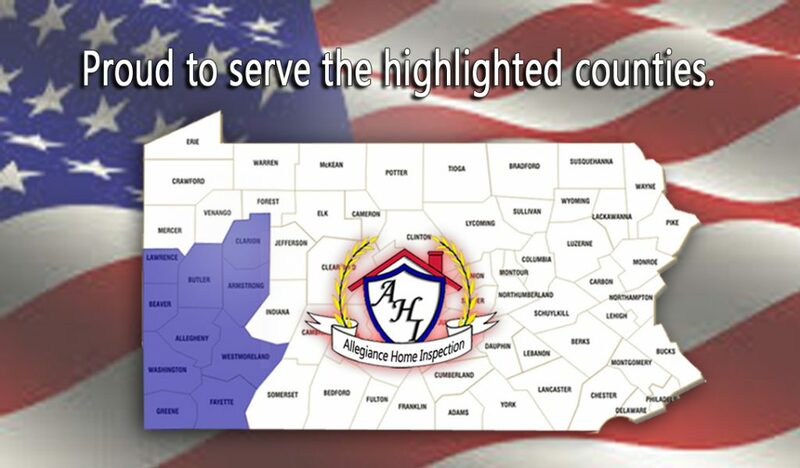 Buying a home in the Pittsburgh area can be a stressful experience. 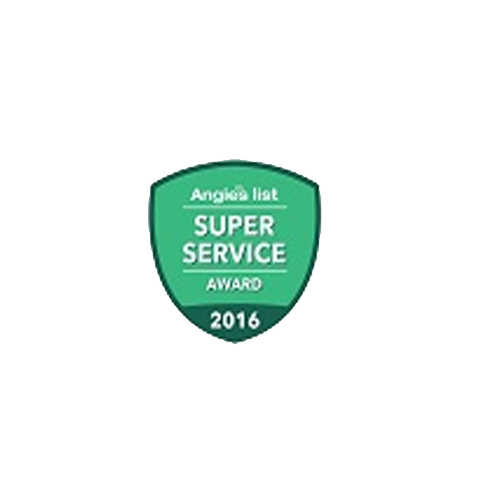 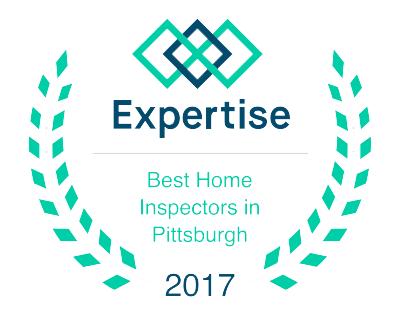 An unbiased, detailed professional Pittsburgh Home Inspection will give you peace of mind and help you protect your investment. 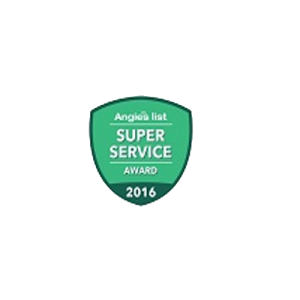 We provide you with an easy-to-read, objective report with detailed descriptions, color photos and qualified repair recommendations. 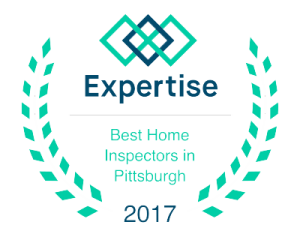 In addition to general Pittsburgh home inspections, we offer Pittsburgh commercial property inspections and specialty inspections for pests, mold and radon gas.